We have created a variety of step-by-step help videos in order to make your shopping experience easier with Gaiam. For couriered items, dispatch and delivery times may vary, please contact us for further information. 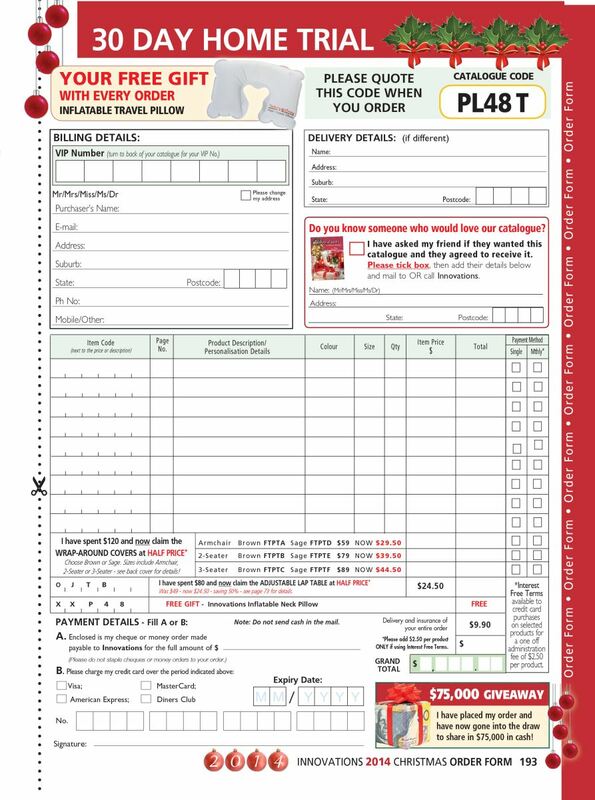 Please allow four weeks for despatch from order date of hampers and products that can be personalised (whether they are personalised or not) due to the complex systems involved. Products are dispatched from Gaiam, 431 Warringah Road, Frenchs Forest, NSW, Australia. We’re proud of our quality and are sure you’ll be happy when you purchase from us. However, for extra peace of mind, all Gaiam products (excluding personalised items) come with a generous 12 month quality assurance guarantee. Now that’s service! Personalised items cannot be returned unless faulty. All batteries must be removed from electrical devices before returning the product. Gaiam is proud to offer easy, interest-free payments. Credit card holders can take advantage of easy terms of up to 10 months for selected items.